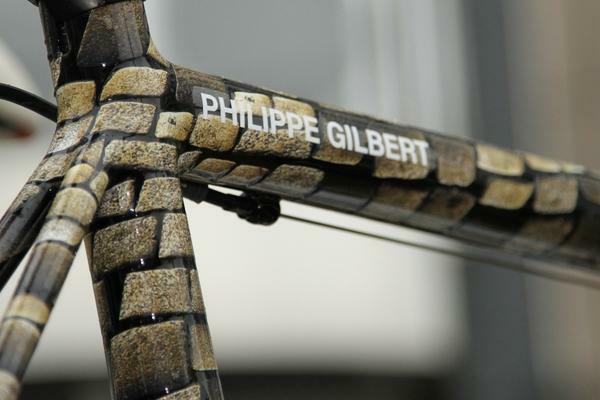 Classic cobble paint scheme for Philippe Gilbert's Canyon. 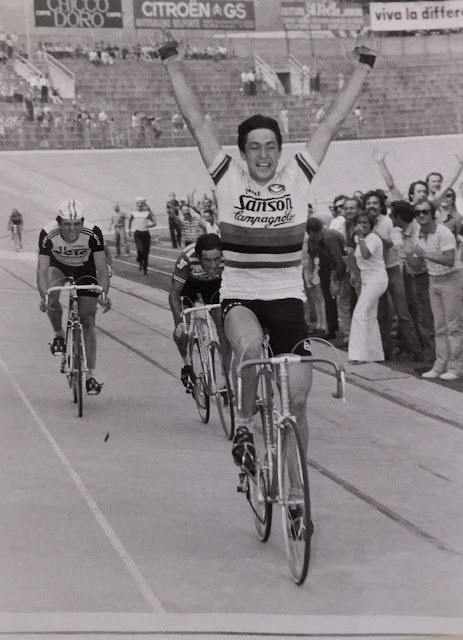 With the 3 days of De Panne under way it's the race that springs into the big one for Sunday's Ronde van Vlaanderen. riders will focus on plenty of hills in west Flanders. A three stage race through beautiful Flanders covered in hills, cobbles, wind/rain and plenty of screaming Flemish fans. Look to pavé strongmen; Alessandro Ballan, Philippe Gilbert & Stijn Devolder to hone in their skills. The French are back with today's fine sprint by Steve Chainel with a clever David Millar in seventh. I have a feeling that the Scot, if he stays atop of the classification going into Thursday's TT can knock on the door for the overall. 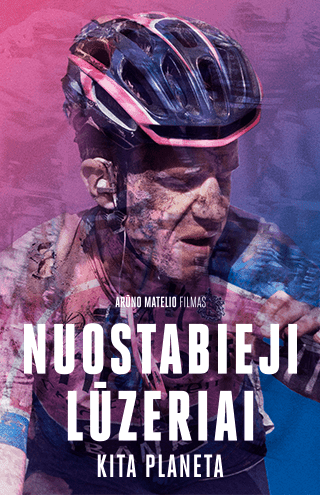 I'm thinking out loud on this on account of Millar's excellent TT win in Criterium International. 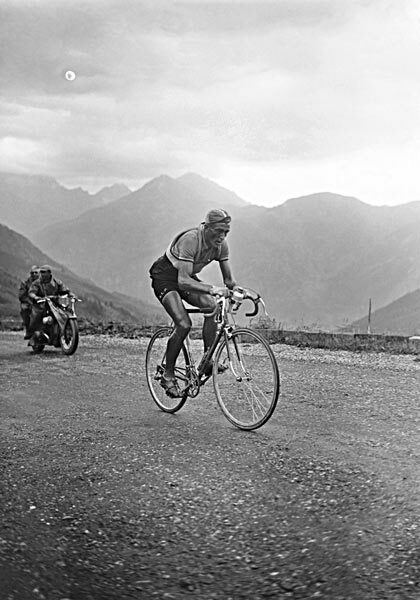 As for the tough men to win one of the upcoming stages before the TT are my list; Nico Eeckhout, Leif Hoste, Tyler Farrar, Francesco Chicchi & Bobbie Traksel. My eyes will be glued to my computer for tomorrow's stage two. Old man Winters gone and we're springing into classic Flemish racing! I know what you mean atleast we can pretend!